The guide predominantly sits at the back of the white water raft. From here they direct the crew by shouting out various commands. 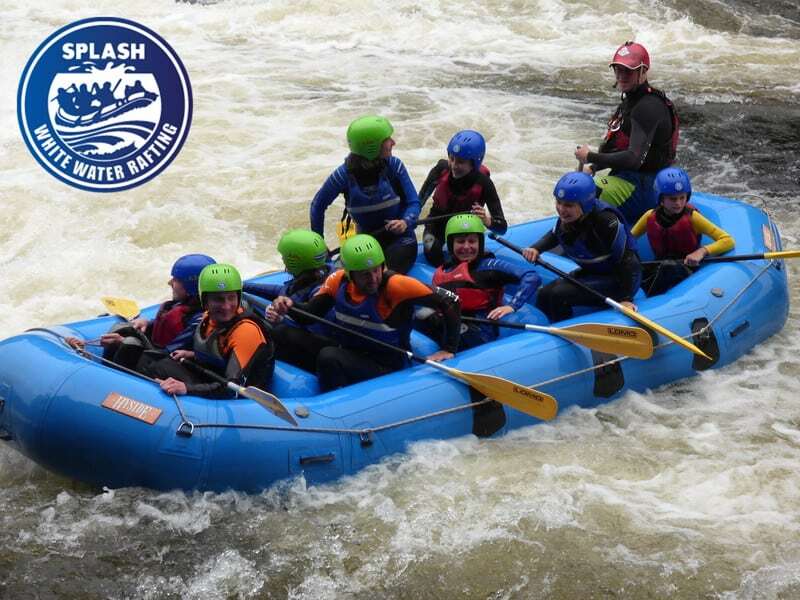 “Over left” and “Over right” are the two commands you will hear if you come rafting with us on the River Tummel in Perthshire. This river at points is extremely narrow and the guide will shout “over right/left”, when they shout this command the guide is looking for his entire crew to move over to the side of the raft that was called. This action forces the raft to sink and raise the other side allowing the raft to clear obstacles. The customers sit around the edge of the raft ready to paddle, this allows the customer to get a strong, full paddle stroke. Around the outside of the raft is the Outside line (OS Line). When you hear the guide shout “Get Down” you hunker down, squatting with your feet flat on the raft floor and hold on to the outside line. This is how we tackle rapids. Is one of the tools the raft guide employs to navigate the river. The term “ferry” simply means to cross the river. The water flows downstream, when we look downstream everything on the right is ‘river right’ and everything on the left is ‘river left’. The river is continuously pushing the raft downstream into all coming obstacles, so the guide is continuously manoeuvring the raft to navigate the river. An upstream ferry glide is when the guide angles (20 to 70 degrees) the boat up into the current nose first and paddles it into the current. This allows them to slow the pace down and cut across the flow. This same manoeuvre can be done with a back paddle. For a perfect example, watch ducks swim. Class 1 – Easy, little to no gradient. Class 2 – Clear, regular waves, little to no gradient. 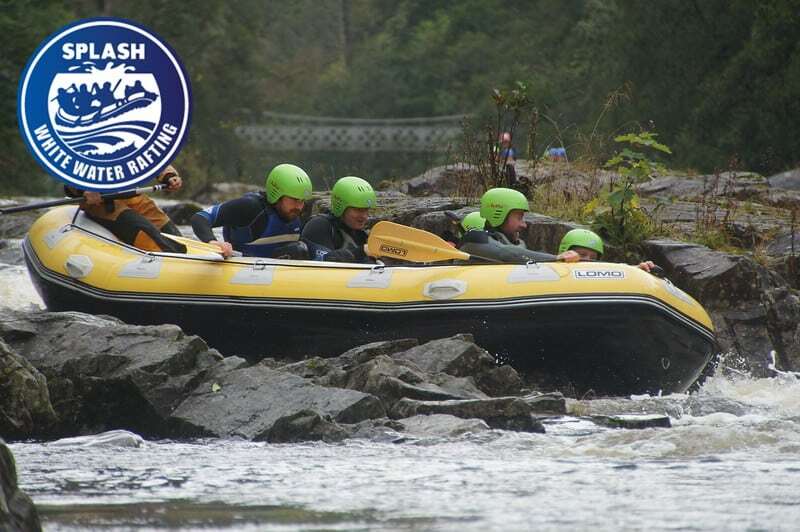 Class 3 – Clear but narrow, small falls, numerous large waves, some manoeuvring required, more gradient. 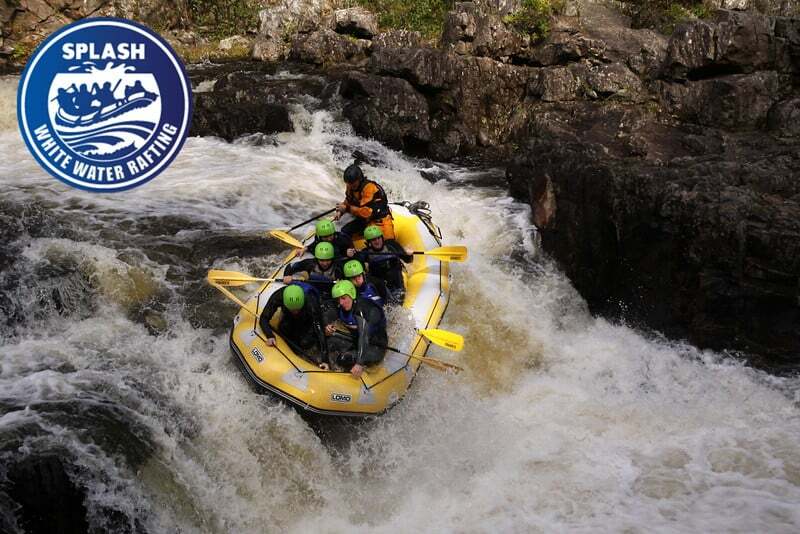 Class 4 – Precise manoeuvring required, difficult rapids, high irregular waves, dangerous features, large falls, steep gradient. 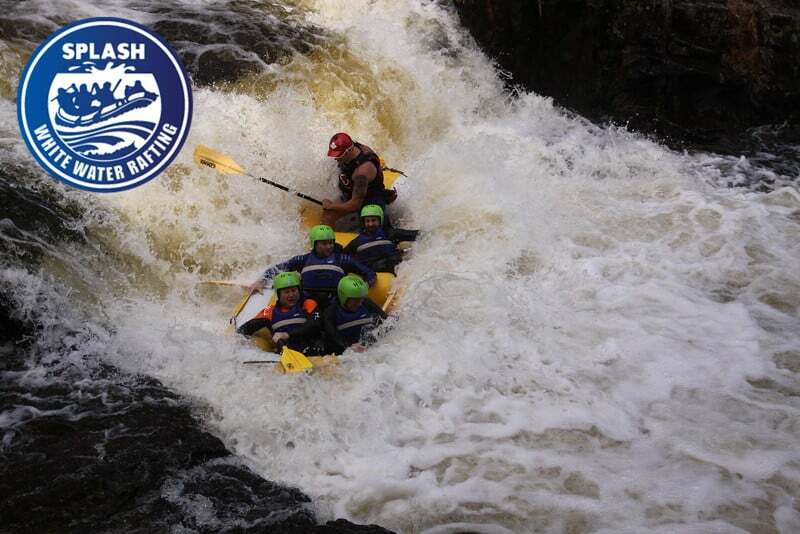 Class 5 – Difficult rapids, irregular broken water, big falls, violent currents, steep gradient, bigger risk. Class 6 – Experts Only – not rafted commercially.